The Canvas Art Gallery offers unique and creative picture framing to showcase and preserve your memories and heirlooms. 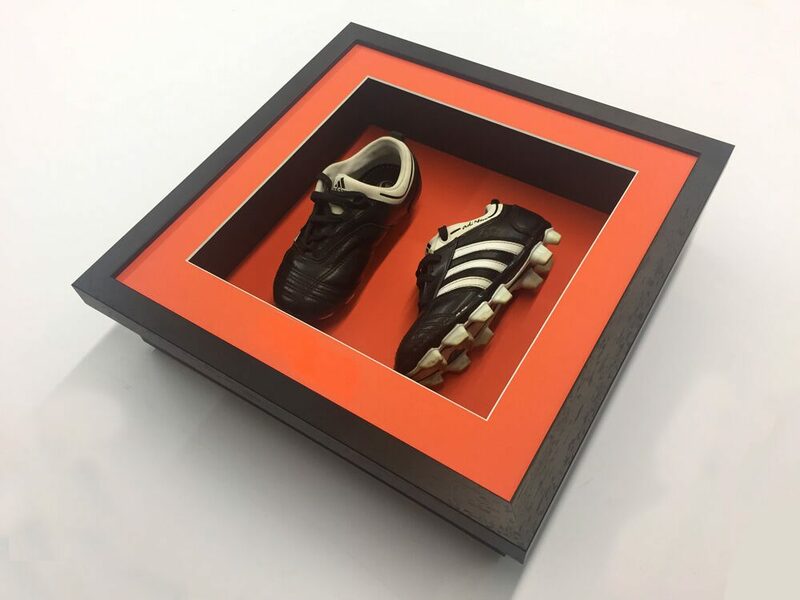 When you frame with us, you know that your project is going to be beautifully designed and impeccably crafted. We understand how important and valuable your treasures are, and we handle your items with care and respect. 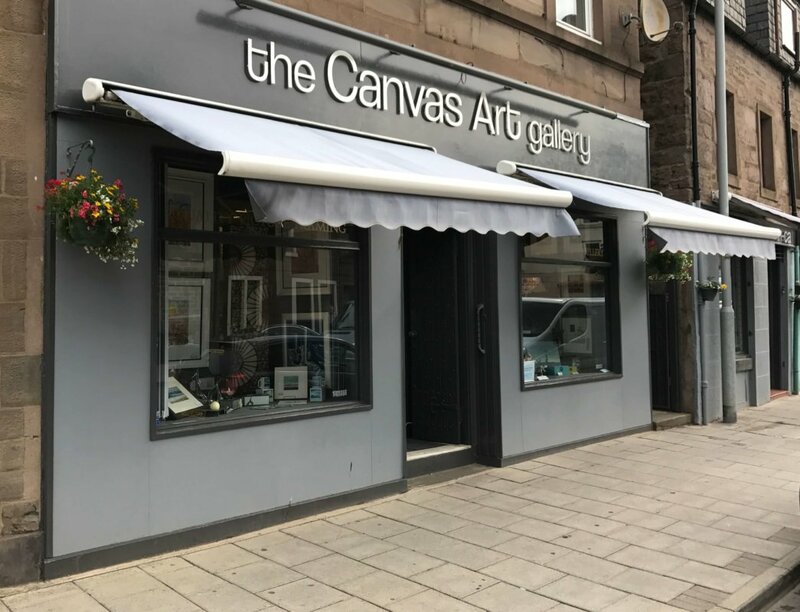 We are aware that the process of choosing framing for your much loved art work could be quite daunting, but not to worry our staff here at The Canvas Art Gallery show you step by step breaking down the options for you – We Frame everything here in our Forfar Gallery and always have an expert to hand!